It is common knowledge that watering your lawn is essential in maintaining a healthy, dense, and actively growing lawn. We often see failing lawns due to the lack of consistent lawn watering, especially in the dry climate Denver provides. 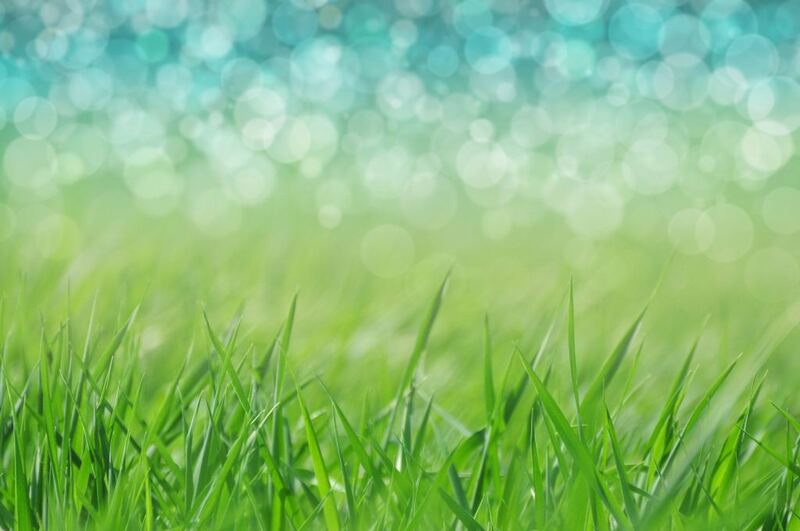 In order to ensure the success of your lawn, we at Lawn Doctor recommend daily monitoring. This will aid in the productivity of your property and allow you to stay on top of any potential problems that might arise. Our technicians want to help promote healthy lawn growth on all of our customers’ residential and commercial properties. Finding the right balance of lawn watering is important in the Denver area. When taking care of your lawn, you want to ensure that the water is deep and infrequent, reaching all the way to the root, while not causing your lawn to be too wet. For the Denver area, it is recommended that your lawns get at least 1½ to 2 inches of water every week, depending on the current weather. Spring and fall seasons will require fewer watering services, whereas summer will need a more frequent watering system. If you are running into problems with your watering and noticing brown areas throughout your lawn, it is suggested to check your irrigation system. By checking the irrigation system at least every other week, you can properly ensure all areas of your lawn are receiving necessary water coverage. Additionally, it is important to look-out for any possible signs of drought stress. Symptoms will include grayish-green grass and footprints that remain in the lawn after walking through. If keeping your lawn properly hydrated, it is recommended to purchase a soil probe. The device will allow you to physically inspect the moisture level of your lawn. Additionally, we also provide services throughout the Denver area that can increase the effectiveness of your current irrigation system. We also offer our spring and fall Core Aeration and Deep Green Power Boost. This treatment will reduce the compaction within your soil, allowing for greater opportunities of water and nutrients reaching the soil.